Germany′s Angela Merkel calls for faster deportations of rejected Tunisian asylum seekers - The Maghreb Times ! The chancellor said in her weekly video podcast that she would push the Tunisian prime minister to help speed up deportations. She referenced the case of the Tunisian terrorist Anis Amri. 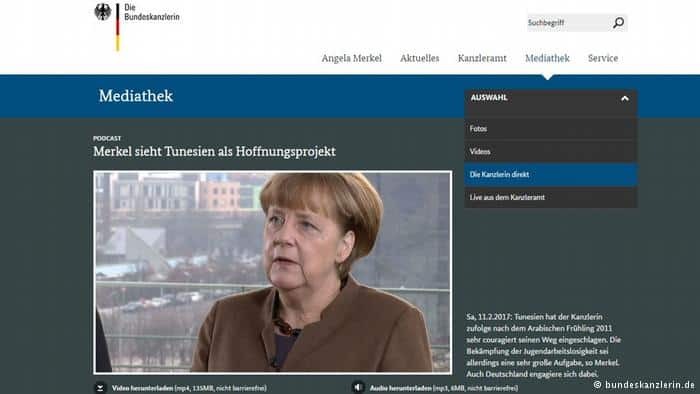 Angela Merkel called for the speedier expulsion of failed Tunisian refugees from Germany in her weekly video podcast on Saturday. She pledged to raise the issue with Tunisian Prime Minister Youssef Chahed during his visit to Berlin next week. The chancellor referred specifically to the case of Anis Amri, the Tunisian terrorist whose deportation was delayed by the slow processing of replacement paperwork. He went on to kill 12 people and injure 56 others in a truck attack on a Berlin Christmas market in 2016. “With the terrorist Anis Amri we had trouble with the issuing of a replacement passport – it arrived very late. However, one must also say that the multiple identities of Amri were very diverse. And so, of course, we will talk about how we can ensure that the work is processed more quickly, especially when it has to do with a threat to public safety,” she said in the podcast. In the podcast, Merkel reiterated her push to classify Tunisia, Algeria and Morocco as “safe countries of origin” under German asylum regulations, to accelerate the legal process for refugees. Merkel also pledged to help Tunisia cope with the threat of extremism and rebuild its economy. 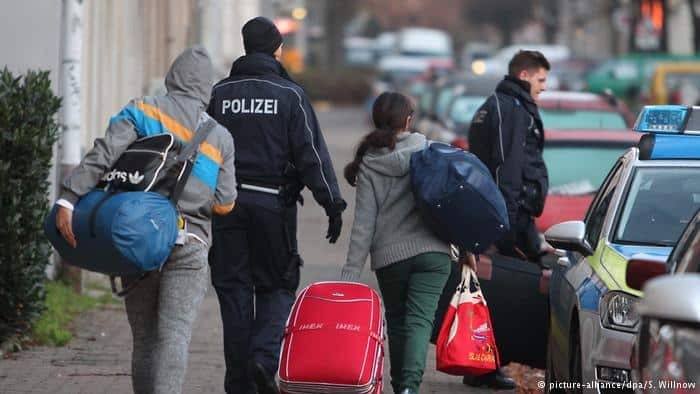 A rise in migrant arrivals in Germany since Merkel’s open-door policy in 2015 has raised political questions about pressure on infrastructure and threats to security, leading to rising anxiety and populist rhetoric against migration. In 2016, about 55,000 people voluntarily returned to their countries of origin from Germany, while another 25,000 were forced out. At the end of 2016, more than 200,000 foreigners with an obligation to leave remained in the country, some 54,000 of whom had received no extension to stay. Merkel is running for re-election this year and has recently increased her rhetoric on the deportation of failed asylum seekers.